When you think of Residential Roofing, you think of roofing shingles. Shingles are one of the most popular and most used types of roofing material in the midwest. They are very easy to find in any home supply store and they are very affordable. We use only the best roofing supplies, because we stand firmly behind our work. Shingles we supply come in a wide variety of styles and colors. 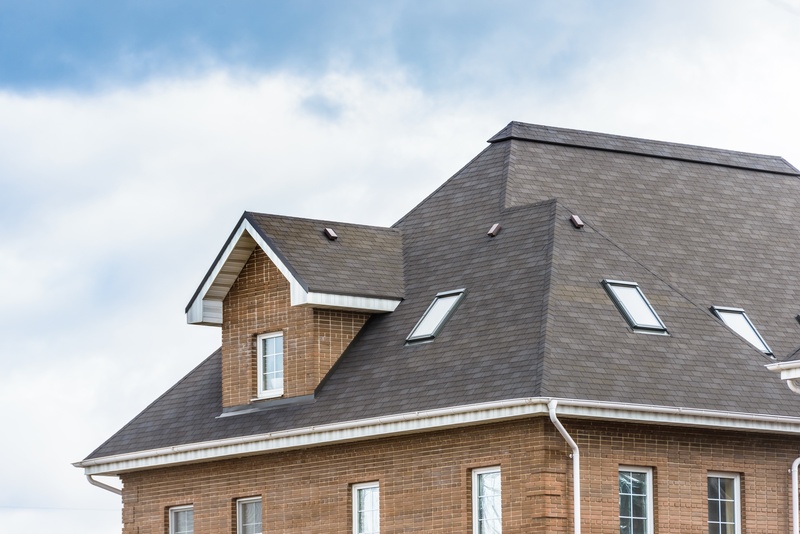 Our goal is to provide you with a safe well-built roof that will stand the duration of time and also provide you with the curb appeal that makes everybody take notice. Commercial roofing is an essential component of running any business. The most important aspect of any business is the customers. You and every other business owner looks to provide a safe and professional environment for your customers to showcase your products and services. This starts with the roof. We specialize in metal and flat roofs for commercial businesses. We keep our job sites clean and we will work together with you to plan out the best possible scenario to help you avoid any downtime to your business if possible. One of our specialties is emergency roofing. Even though roofing materials have considerable longevity, over time the components of the roof can fail. 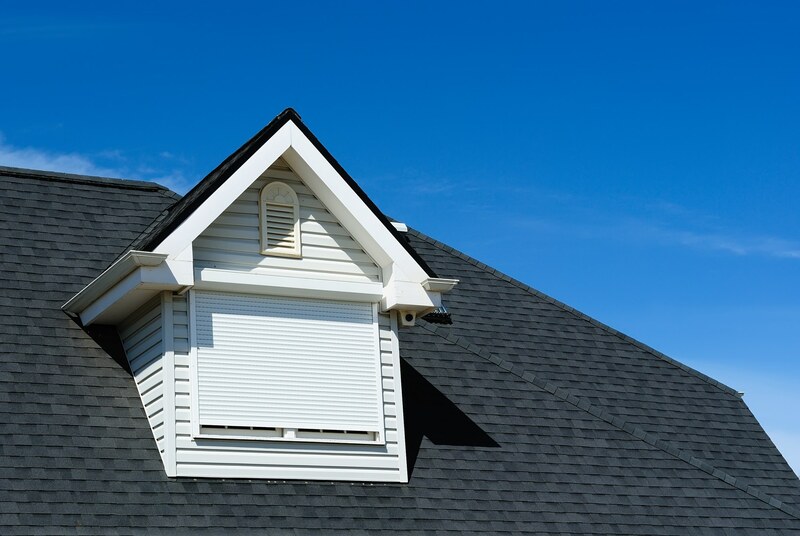 All roofing components from shingles, roof vents, skylights, underlayment and other materials have a shelf life. Most times roofs are neglected until they show or tell us they need some kind of repairs. You may notice a water leak or ceiling water marks which can be a tell tale sign that you have a roof problem that requires immediate attention. We service and install mobile home roofing. Most roofing for mobile homes are constructed with a seamless rubber roof, a seamed rubber roof, shingles, or a corrugated metal roof. Call us today to discuss your mobile home roofing options. After you call and set up an inspection, our team can better direct you to determine your best course of action in regard to your mobile home roofing system. Whether your mobile home will require rubber roofing or re roofing your mobile home with shingles, we are here to help. Call us today! We understand that roofing issues can often cause a cascade of other problems, so it is important to get to the bottom of them quickly and affect a comprehensive solution. Your home is likely the largest single investment you will ever make and, as any real estate agent can tell you, allowing roofing issue to fester can seriously undermine its value and structural integrity. Don’t delay. If you are dealing with a roofing issue call us and set the solution in motion. Our emergency services are available weekends, holidays, evenings or even in the dead of night. Just call our emergency hotline and we’ll be there for you. We use only the highest quality materials in order to ensure optimal results. We take the same no-nonsense approach to every roofing project regardless of its size or relative complexity. We understand that the best form of customer service is to provide the customer with what they want the first time. All of our roofing services add beauty and value to your home or business by making it more attractive and better able to cope with the relentless onslaught of nature. Your complete satisfaction is our ultimate goal and as such the words “good enough” have no meaning to us. 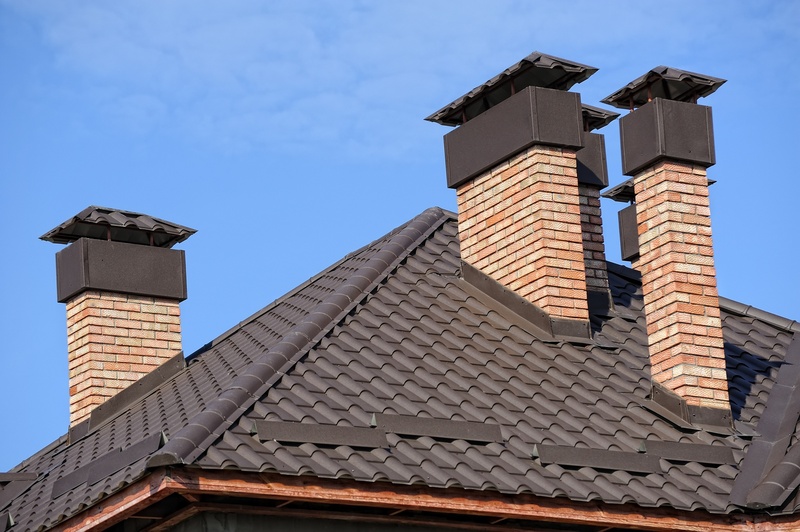 We properly assess every situation and then provide you a range of potential roofing solutions to choose from, including the one we feel represents your best choice. Everyone who works for us has been chosen for their experience and expertise as well as their ability to listen and learn and their dedication to a quality outcome. We also engage in continuous training and education of our team members. We don’t cut corners, don’t make excuses and don’t pad your bill with phantom charges. Our reputation has been patiently built on providing our clients with the quality services they expect and we never waver from that commitment to your satisfaction. We are not in this to make a quick buck and move on. We are part of the local community and understand that everything we do reflects back on us.We also understand that you have choices. There are many roofing contractors on #City all vying for your business. We have to give you a good reason to choose us and that reason is dependable quality at an affordable price. You will not find a local roofing contractor more qualified to provide the commercial and residential roofing solution you need whether that entails roof estimates, roof repairs or total roof replacement. We not only perform the roof install we also provide assistance with any insurance claims. Whatever the roofing system or type of roof we are the one roofing company to trust from estimate to final inspection. Do you need a repair, replacement or a new installation? When disaster strikes you need help securing your home and you need it fast. Should heavy weather rip sections of the roof from your home or a branch or other debris compromise the integrity of your roof you need a roofer on the spot quickly to assess the situation accurately and institute repairs. Whether you have a low slope roof a shingle roof or your home is covered with state-of-the-art metal roofing we are there in a jiffy to handle all your residential roof needs.Don’t be fooled by companies that promise the moon and deliver shortcuts and excuses. Come to the source for outstanding service and high quality commercial and residential roofing solutions. We have decades of combined experience dealing with the unique environmental conditions of the island and always provide the right service at the right price. Whatever your roofing need we will provide you with a proper estimate you can use to make an informed decision about the best way forward for your home or business. Metal - Metal roofs are becoming an increasingly popular home improvement project for a number for reasons. First of all, today's metal roofs exceed just about everyone's aesthetic expectations. So there are no longer worries that they'll be an expensive embarrassment. Second, they are extraordinarily tough, which is important in a state like Wisconsin. And third, they are among the most cost-effective types of roof install on your home. Toss in the fact that they'll give your home a significant boost in value and you have a winner. Wooden shingles - There is no doubt that wooden shake shingles look great. They are also relatively easy to replace if the need arises. Yet wood shingles also have a few things going against them. First, they can be tricky to install properly. Second, they are not nearly as durable as, say, metal. And third, in the event of a fire they only make things worse. Ceramic - Ceramic tiles provide a high class look that is hard to beat. They last a long time and they won't require a lot of maintenance. They are also available in a variety of colors to match your exterior. On the downside they add a lot of weight to your roof. Which in turn can put a lot of stress on your walls. They are also expensive and in time the sun will fade any color. Asphalt shingles - No matter how old you are chances are you grew up surrounded by homes with asphalt shingles on the roof. 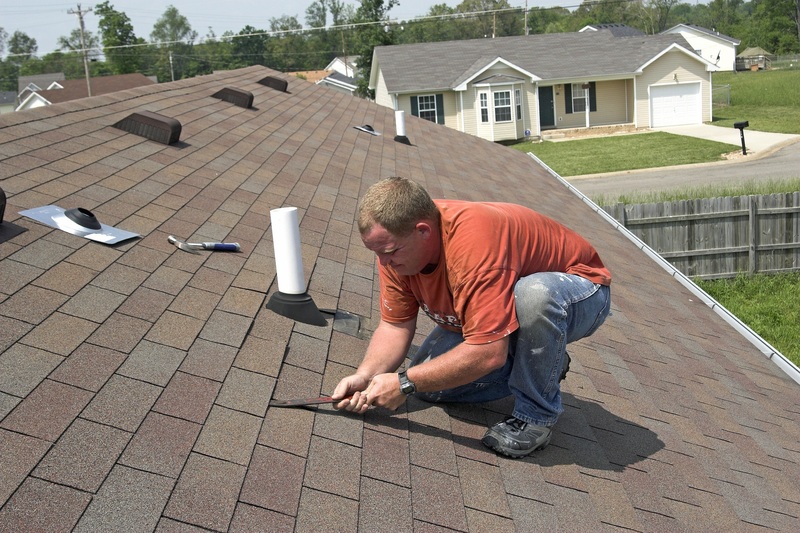 Asphalt shingles have long enjoyed the type of market penetration reserved for very few products. And there's good reason for that. They're an easy type of roof install, they're reasonably durable, they come in a wide variety of colors and styles and they're affordable. On the downside they tend to peel away during heavy weather events and in about 20 years you'll need to replace them no matter what. Green roofing - Architects today are thinking outside the box to come up with roofs that do more than simply keep the rain off of you while you sleep. With so much emphasis being placed on environmental sustainability they are looking at ways to incorporate things like solar panels directly into the design structure of the roof itself. Others look for ways to capture and store water, while still others feature built in wind turbines that generate power and lessen a home's dependency on the grid. If there's a downside to green technology it is the price. But there is little doubt that over time, as these things become more commonplace that price will come down. The roof you choose for your business will help determine its long-term viability. Choose poorly and you will wind up spending a small fortune on maintenance and repair work. Choose wisely and you will wind up saving a boat load of money both now and in the future. We will work closely with you to ensure you get the perfect roof for your business. Rubber Roof Repair- The rubber roof shot to prominence some 3 decades ago and has never looked back. As many commercial buildings have flat roofs they are ideal candidates for this system. The roof is simply cleared of other materials and cleaned. And then the rubber is rolled out across the roof and the seams between the sections are sealed to create an impermeable shield against the elements. Rubber roofs are very low maintenance and will last for decades. They'll also add to the value of your commercial property. Metal Roof Repair - Metal roofing actually got its start in commercial applications and it remains an extremely popular choice for businesses today. Metal can be applied to large office buildings or smaller, more traditional looking structures with gables and other features. They will not fly away during heavy weather events the way asphalt will and they are much more cost effective than ceramic tile roofs. Roof coating - A roof coating is a liquid that is applied in layers directly to the roof. There are typically 3 layers to a roof coating: the primer, the base and the top coat. Once applied and dry this coating form a seamless barrier against water and other environmental hazards. It is also extremely energy efficient as well as being flexible. So it won’t be compromised by the building materials expanding and contracting or the building settling. 2 ply roofing - 2 ply roofing is typically used on low slope roofs and consist of two components: a waterproof base membrane and what is called an “HR cap membrane”, which is a form of modified bitumen roofing. The 2 ply system is relatively easy to apply but is really only effective on sloped roofs of less than 30 degrees. An alternative is single ply roofing which contains all the components of the 2 ply system in one prefabricated layer. Spray polyurethane foam - This is not necessarily the most common form of commercial roofing but it has been around for some time and occupies a steady niche in the commercial roofing market. Often referred to simply as SPF the material is sprayed in a liquid form onto the roof where it hardens and forms a solid waterproof barrier across the roof. SPF is noted as an easy type of roof install and for its long life; often lasting as much as 50 years.The roof you choose for your business will help determine its long-term viability. Choose poorly and you will wind up spending a small fortune on maintenance and repair work. Choose wisely and you will wind up saving a boat load of money both now and in the future. We will work closely with you to ensure you get the perfect roof for your business. If we could give our clients only one piece of advice it would be to always opt for quality materials. Always. 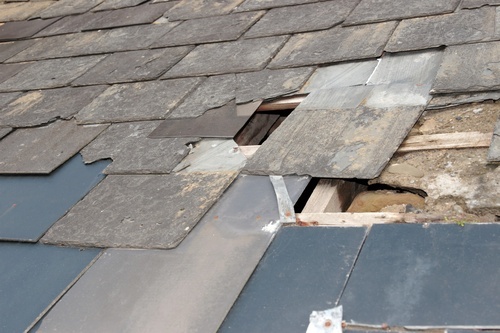 Anything you think you might be saving by installing discount materials will come back to bite you in additional maintenance costs and the need to repair and/or replace the roof far sooner than you should have to. As the roof is what protects your home or business from nature's assault it simply does not pay to cut corners with materials.Likewise it does not pay in the long run to engage the services of a commercial and residential roofing contractor based solely on price. The best roofing contractors will always provide a fair, competitive price and something else that's just as important: a quality job. The fact is that you can use the most expensive A-rated materials on the market but if you try and save a few bucks by having them installed by someone who really doesn't know what they are doing it will not matter. You'll still be dealing with elevated maintenance and repair costs, just as if you used inferior materials. Is this a commercial or residential roof project? If a repair job: what caused the damage? If a replacement project: what type of roof is on the structure now? If a new installation: what type of building is it? Are there gables or other such features? Is the roof on a slope or is it flat? How high is the roof above the ground? Does the roof extend across multiple levels? Do you have a particular style of roof in mind? When do you hope to start this project? Is there an insurance claim involved? If the structure is new can we see blueprints and specs? 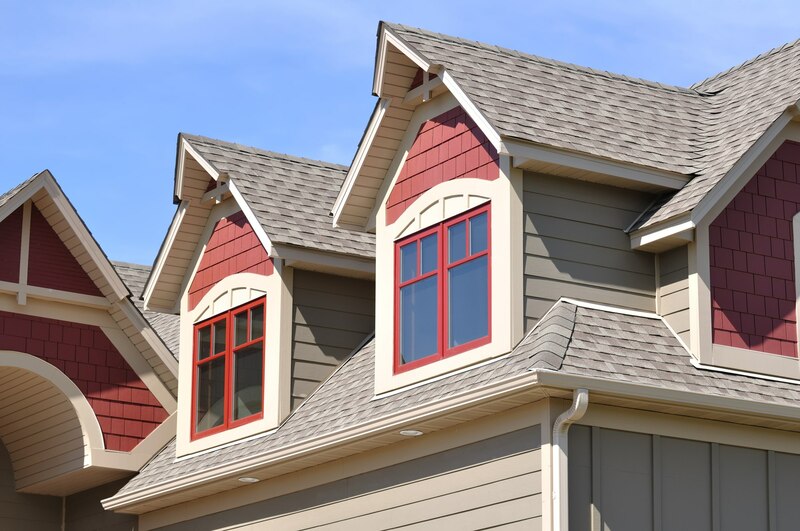 In addition to the above listed talking points there may be other considerations that weigh upon the final verdict as to what would be your optimal roofing choice. Those other considerations include whether it is difficult to access the job site or the roof itself. Difficult access could be a matter of the building itself being in an awkward location. Or it could be that access to the property is restricted to certain hours. Also, in the case of a repair job in particular it may be necessary to demolish a portion of the existing roof, but we will not be able to make that determination until we see the damage first-hand. While much can be determined either over the phone or during a face to face discussion of the above listed talking points there is no substitute for a site visit as well. There are so many variables involved in most projects that it’s simply not practical to try and produce an estimate based on a conversation alone. Nor is it likely to result in a fix, replacement or installation that will stand the test of time. Therefore an essential part of laying the groundwork for a successful outcome of your project is the site visit. Your roof may have sustained damage during an extreme weather event and you may do a commendable job describing the damage to us. But ultimately we will need to see the damage itself in order to determine the correct course of action that will result in a repair that will hold up over the long haul. In addition the condition of the roof deck itself will also influence the nature of the process with the condition of the decking either making the project easier or more difficult. Certainly one of the biggest considerations when talking about old or damaged roofs is whether the roof can be repaired or whether it needs to be completely replaced. 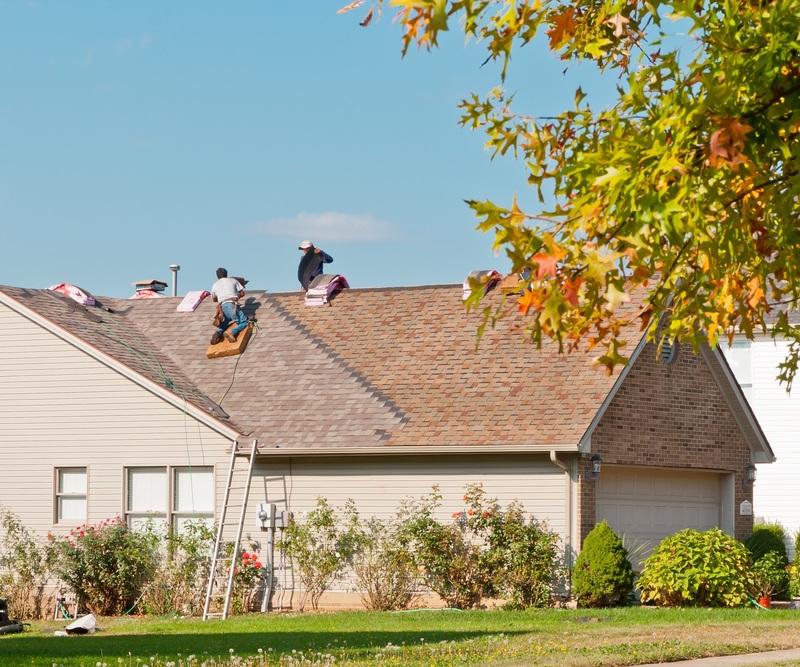 Replacing a roof can be an expensive proposition but not replacing a roof that needs replacing can turn out to be far more expensive in the long term and could wind up negatively impacting the value of your property. So how does a home or business owner determine if a roof needs replacing or if all that’s required is a repair job? While in some cases problems with your roof will be obvious in other cases they won’t be. For instance, sometimes an extreme weather event may wind up peeling back portions of your roof that are easily visible from the ground. In other cases however, particularly in the case of an old roof, you may be completely unaware something is wrong until you go into an unused bedroom one day and see water stains on the ceiling and walls. Or you go into the attic or crawl space and feel a breeze or notice that some things you were storing there have water damage. You should always inspect your roof after an extreme weather event or in the event you've experienced a hail storm. 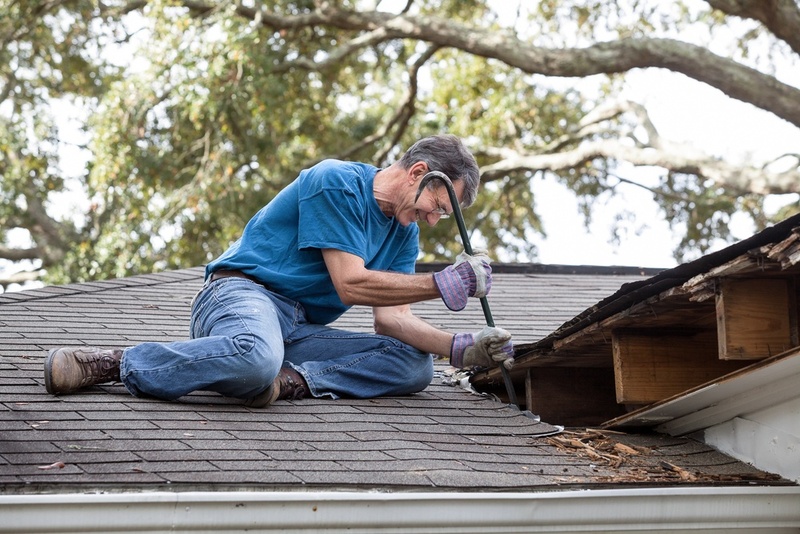 You should also have your roof inspected if you have experienced fallen tree branches or other debris that has came in contact with your roof. In some cases it will not be possible for you to see the entirety of the roof from the ground. In which case you will need to set up a ladder and inspect the roof yourself or hire a roofing contractor to spend some time on the roof doing a thorough inspection. In most cases hiring a roofing contractor is the wiser choice as they are comfortable with the heights involved and know how to safely navigate the roof. If you decide to climb the ladder yourself you will want to look for any missing, loose or misshapen shingles. In the event you have a metal roof you will need to carefully inspect all seams to ensure everything is sealed up tight. If your roof was hit by falling or flying debris look for punctures. If damage is widespread you will need to replace the roof. If damage is localized it may be possible to affect a repair. No roof lasts forever and so if yours is getting on in years and you notice water damage in the house you will need to consider replacing it. Before any decision is made however a thorough exam of the roof should be undertaken. It may be the water damage is the result of a few shingles gone bad or a seam that’s come undone and can easily be redone. On the other hand it may be that the roof itself has simply reached the end of its effective life. In which case it will need to be replaced. To determine if that’s the case look for things like cupping of the shingles or granules clogging the gutters and downspouts. These are both indications that shingles have passed their expiration date. When it comes to older metal roofing there are a few things you can look for that will indicate whether the roof needs replacing or not. These include the presence of rust. Rusting metal is essentially the same as rotting wood which means once the process takes hold the only way to fix it is to replace the rusted metal. Whether the entire roof needs to be replaced will depend on the extent of the rust. Not all roofs rust away at the same rate. It depends on in large part on the climatic conditions where you live. If you are near the sea (and who is far from it on #City) you should have your metal roof inspected on a regular basis to look for rust and overall deterioration. Keeping on top of rust in this manner can extend the useful life of your metal roof. Loose metal panels are another indicator that it may be time to replace your metal roof. Whether you do or not will be determined by how many panels are loose, whether the edge metal is loose as well as whether there were any extenuating circumstances involved in specific panels coming loose, such as the installation of a skylight or damage from a falling branch. For the most reliable commercial roofing contractors in the State of Wisconsin, as well as the residential roof experts more of your neighbors trust than any other, we’re the company to call. 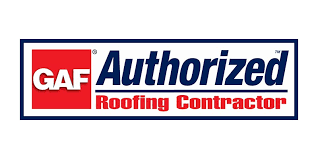 Our partners are members of the National Roofing Contractors Association and they source many of their products from the nationally recognized SRS Distribution Center. Financing may be available. Contact Us Now for more info. Click this link If you would like further information on the historical roots of the roofing contractor industry.